Our New York synthetic sisal is the best sisal imitation on the market—period. If you are looking for the sisal look without the worry of spills, cleaning etc., then look no further. It is almost impossible to detect that this 100% polypropylene weave is not the real thing. 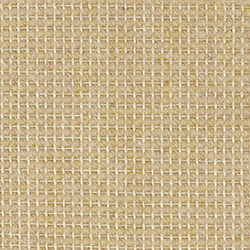 Woven in our sisal factory in Europe, New York, was designed for use indoors as an all-synthetic. It differs from our London weave in that we have applied a backing to it that creates more stability for wall-to-wall use. It can be serged or bound with cotton, linen or faux leather. New York is suitable for residential or light contract use. 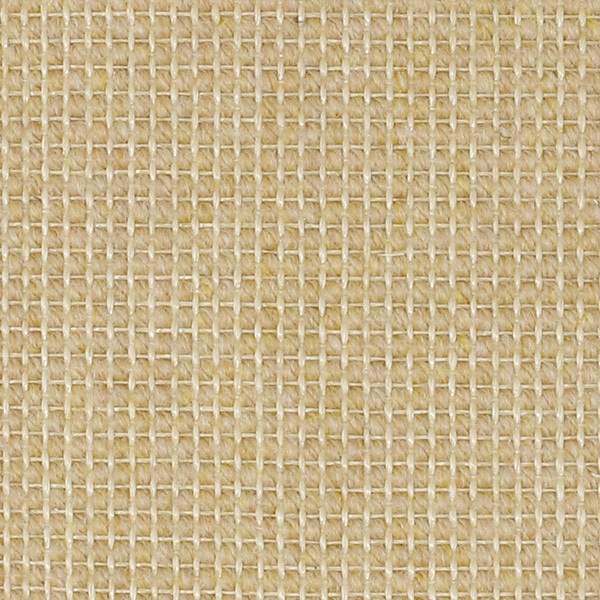 New York's synthetic sisal will resist signs of wear, with unique long-lasting fibers. Polypropylene, which is permanently antistatic, will not absorb moisture; thus, making spills and stains easily removable with normal cleaning agents. This weave does not support the growth of mites or bacteria and is free of toxic elements. Broadloom for wall-to-wall installation costs $68 per sq yd. The roll width is 13' 2". For more information or to create a custom rug, see our rug builder below. Freight is free with all rug orders.